Gettysburg, PA is much more than the Civil War. Here's a travel guide. Seven score and 14 years ago, President Abraham Lincoln looked over the battlefield at Gettysburg and gave a short-but-unforgettable speech that defined our purpose as a nation. Today, this town of 7,700 in south-central Pennsylvania still draws more than a million visitors a year to its Gettysburg National Military Park. But those who only stop by the battlefield before moving on are missing out on Gettysburg’s other interesting features and charm. These 12 highlights hint at the area’s non-Civil War allure — take a look. 1. Lincoln isn’t the only president connected with Gettysburg. 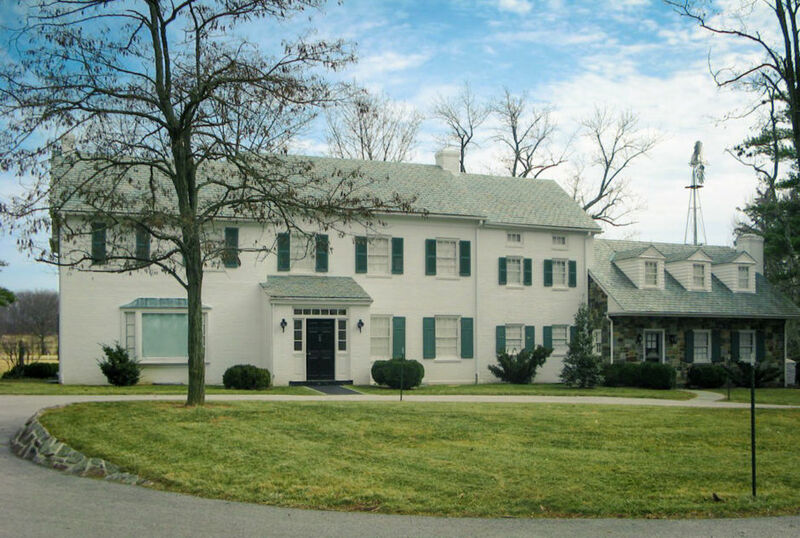 Before he became president, Dwight D. Eisenhower and his wife, Mamie, lived in the area while he served as commander of Camp Colt, a military installation used for Tank Corps recruit training during World War I. They returned to Gettysburg in 1950 to buy a home for their retirement and purchased a 189-acre farm adjacent to Gettysburg Battlefield. At the conclusion of his presidency in 1961, the couple moved to Gettysburg permanently and lived there together until Dwight’s death in 1969. Mamie continued to make Gettysburg her home until she passed away November 1, 1979. Today, the National Park Service oversees the farm as the Eisenhower National Historic Site. 2. Goat yoga is a thing here. With a tagline like “Bringing amazing instructors and amazing goats together,” who could resist? 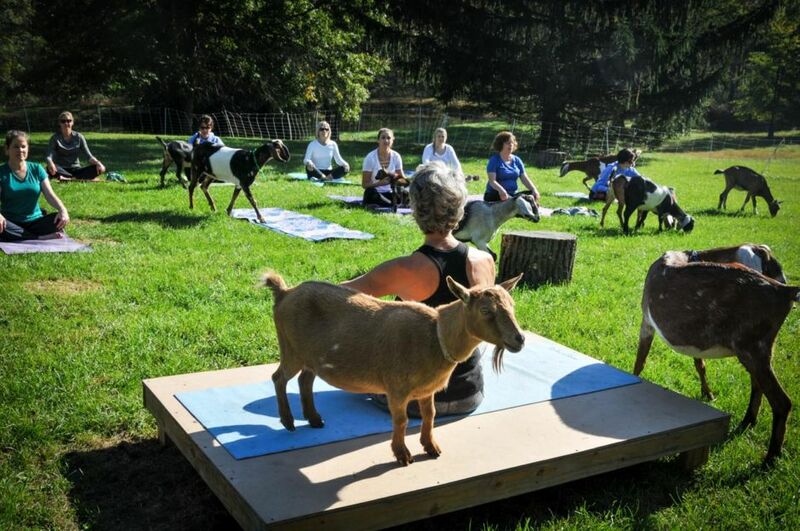 Gettysburg Goat Yoga offers outdoor yoga classes in which goats roam among the students. And if paying participants would rather just cuddle with goats than perform sun salutations and downward dogs, that’s A-OK with the instructors. Be warned, however: The website advises yogis and yoginis to tie up their hair, as the goats are prone to nibbling. 3. Candies and elephants congregate under one roof. In another unexpected combination, Mister Ed’s Elephant Museum & Candy Emporium bills itself as Gettysburg’s most unique attraction, and with good reason. A local staple for decades, the candy shop and gardens feature more than 12,000 elephant figurines, circus souvenirs, and political paraphernalia, which Mister Ed began collecting after he and his wife received an elephant gift at their wedding. The shop sells more than 700 types of candy, including many “heirloom” varieties and brands that will make your granddad smile. They also offer 70+ kinds of fudge, and what elephant house would be complete without peanuts — since 1975, they’ve roasted their own jumbos for two-legged and four-legged customers alike. 4. The town is serious about its apples. As the largest producer of apples in Pennsylvania and the fourth largest in the country, Adams County has earned its nickname of “Apple Capital of the USA.” In June, lovers of fermented fruit flock to Gettysburg for the PA Cider Festival, and annual 5K Hard Cider Runs reward participants with a cold glass of the sweet nectar at the finish line. 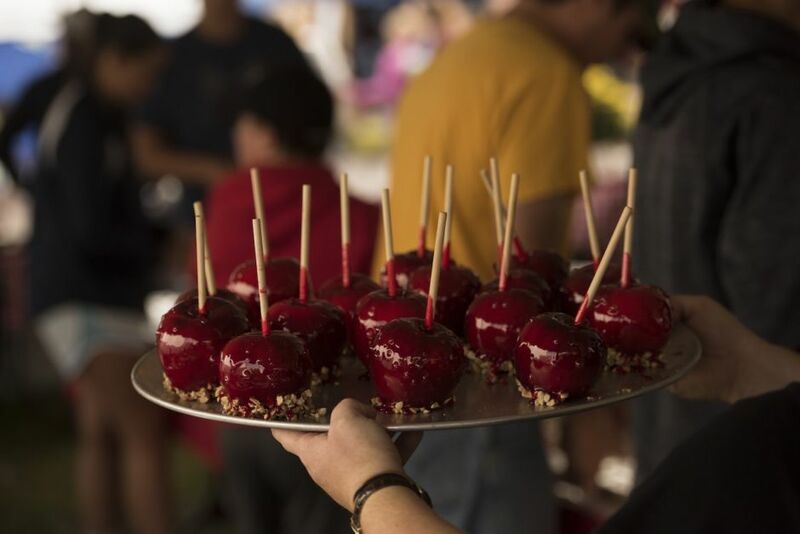 As autumn approaches, you can look forward to Pippinfest and the National Apple Harvest Festival, which showcase everything from apple-pie-eating contests to tractor square dancing (and happen to coincide with the peak of Gettysburg’s awesome fall foliage). Several local pick-your-own farms offer a variety of apples in addition to pumpkins, cherries, blueberries, and more. Finally, confectioners at Kilwins Chocolates, Fudge & Ice Cream dip homemade caramel apples for sale in their front window. It’s fruit, so it’s good for you, right? 5. Runners will never be bored. 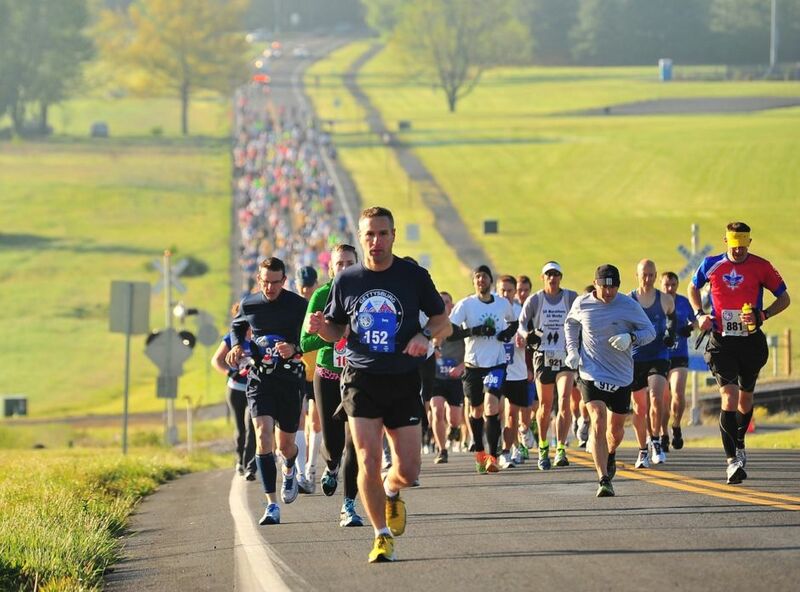 Beyond the Hard Cider Run, Gettysburg has made a name for itself as a runner’s destination by hosting a wide range of running events, from a 200-mile relay, to full and half marathons, to a one-mile run up a ski slope that rewards participants with a lift ride back to the starting line (it’s no hard cider, but it’ll do). Local history, scenic countryside, varying terrain, and a range of lodging options make the location highly attractive for event organizers, and thousands of runners converge on the small town each year to take advantage. 6. The winery/brewery/cidery/distillery scene is strong. For a county of just over 100,000, there’s a surprising number of local craft alcohol producers here. 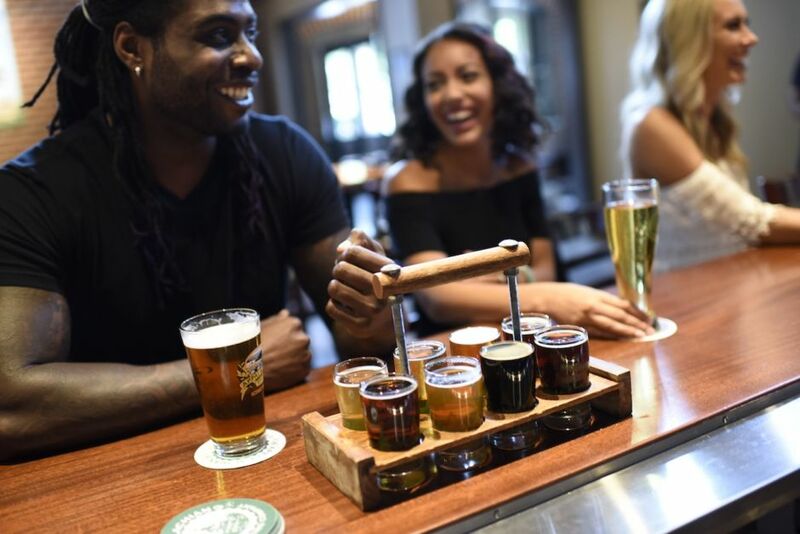 Gettysburg’s location along the 20,000-acre South Mountain Fruit Belt means the area’s soil is a perfect growing medium for grapes, apples, grains, and more, and entrepreneurial locals have tapped in and created a thriving drink scene. Mason Dixon Distillery specializes in turning locally sourced ingredients into craft spirits like vodka and rum and serves them in a restored furniture factory, while Adams County Winery pours its award-winning reds and whites in a barn roughly a century-and-a-half old. And that’s just two on the list of highlights. 7. The dead and the living cross paths here. Seven ghost tour companies and one historic home will connect you with the apparently active spirit world in Gettysburg. 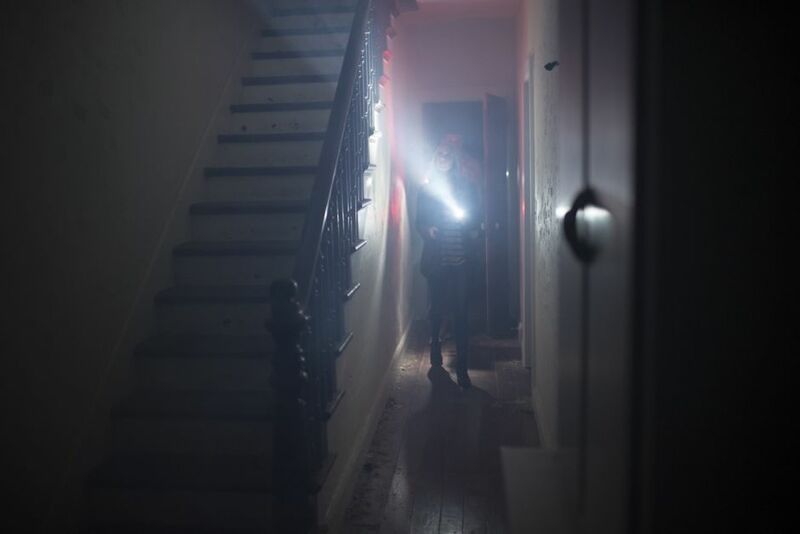 One trains its guests in how to use paranormal equipment to conduct individual investigations, while another takes participants through a haunted orphanage. A number of TV shows focused on ghostly connections have filmed episodes here, tapping into the town’s wealth of troubled spirits that haven’t completely departed this earth. Really, it’s not exactly surprising considering the area’s history. 8. July 4th is just one of many major holidays here. 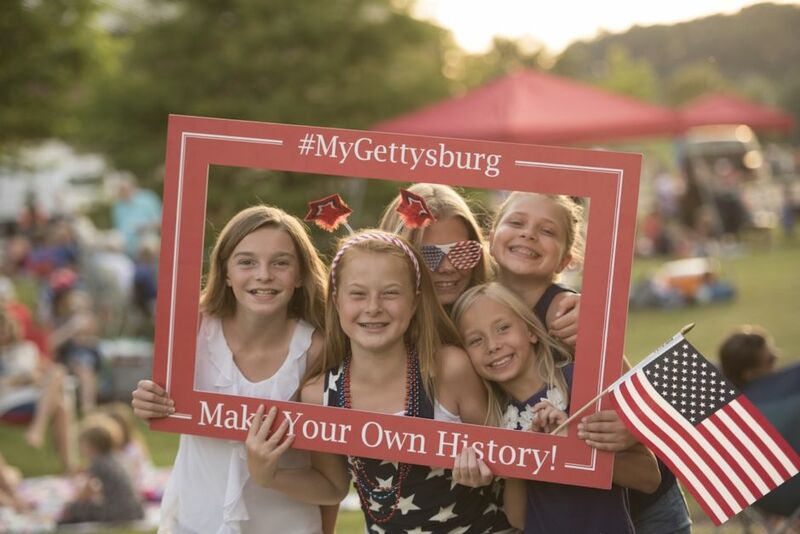 Sure, Independence Day in Gettysburg is obviously a huge thing — the annual 4th of July Patriotic Pops Concert & Fireworks Celebration is about as good as it gets — but every holiday seems to have its own fanfare and hurrah. Tons of events line the calendar from Thanksgiving to New Year’s, and if you can’t make July, no problem. The fireworks in Downtown Gettysburg on NYE are just as bright, shiny, and impressive. Even when the weather cools down, expect concerts, Santa sightings (check out Santa’s Shanty on Lincoln Square), house tours, and shopping to be going full force. And the best way to get around town this time of year? A horse-drawn carriage, of course. Fans of Utz chips, pretzels, and other snacks won’t want to miss the Utz Quality Foods Factory Tour and Outlet Store. William and Salie Utz started their snack empire in 1921 a few miles outside of Gettysburg, and over the past nine-plus decades, their last name has become one of the most recognized in the business. On the factory tour, you can watch snack production from a glass-enclosed gallery high above the facility floor and take a free self-guided tour aided by audio devices and televisions that showcase the company’s history and process. 10. …or dine like it’s 1779. Samuel Gettys set up the area’s first tavern more than two and a half centuries ago, and hungry travelers have enjoyed the town’s hospitality ever since. 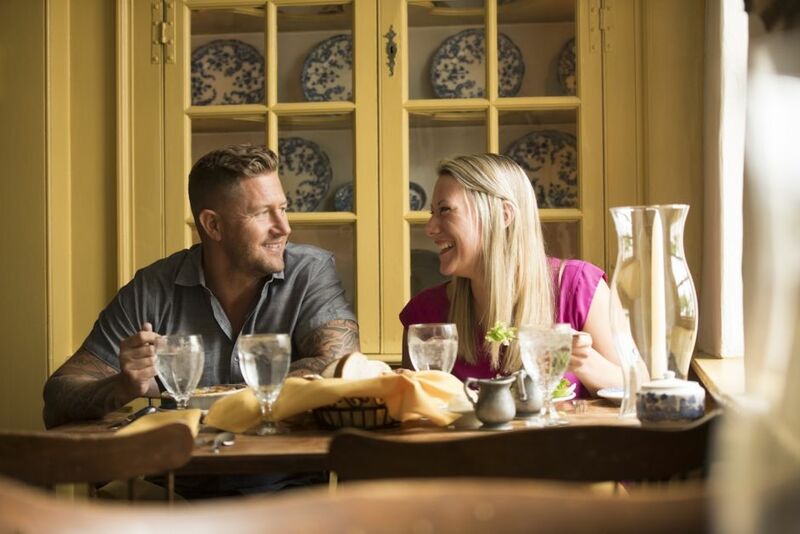 Several Gettysburg establishments operate out of timeworn buildings dating back to the colonial era, and some even offer period dishes served by historically attired waitstaff. Try the Farnsworth House, known for its game pie, peanut soup, spoon bread, and pumpkin fritters, or the Dobbin House Tavern, with its quaintly named “Compleat Suppers” including New York Colony Strip Steak, Roast Duck Adams County, and Fine Fowl with Shrimps, which you can top off with American Rebellion Tea. 11. Baseball lives on in 19th-century style. 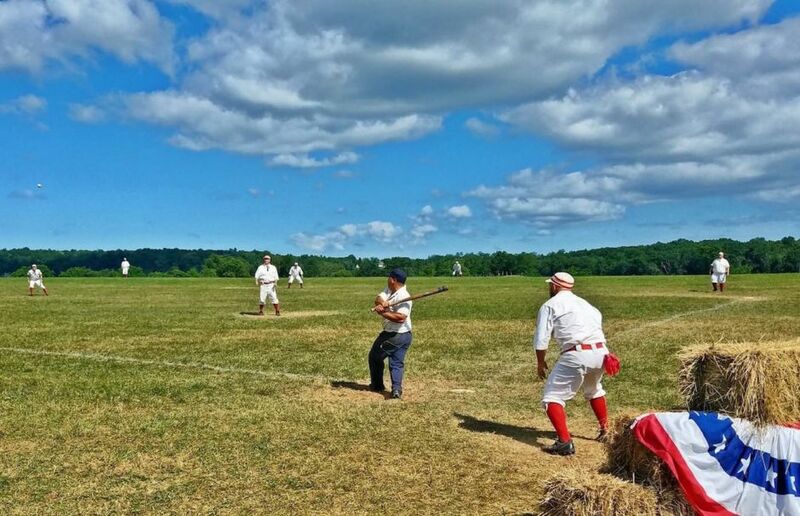 Every year on the third weekend in July, Gettysburg pays tribute to the “old ball game” with a family-friendly game played using the rules and customs, as well as the style of equipment and uniforms, that were commonplace back in 1864. Nineteenth-century teams across the US join in to keep the sport’s traditions alive and show modern crowds how the game was envisioned and originally played. Hint: It’s very, very different. 12. You can top off your visit with a hot-air balloon ride. 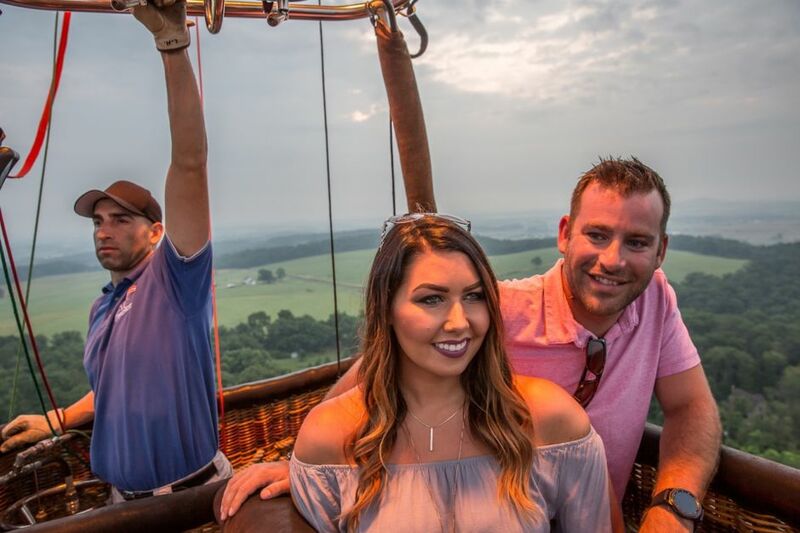 The Gettysburg region is just as beautiful from the air as it is from ground level, and the crew with the United States Hot Air Balloon Team will be glad to take you up and prove it to you. In business for more than 30 years, the company offers a range of standard tours and custom trip options over Gettysburg, with a champagne finish to ensure you leave town with a wealth of unforgettable memories. This post is proudly produced in partnership with Destination Gettysburg.